Raspberry Pi is a project that provides a small (credit card size) computer that can run a desktop, server, or a project OS. When you get it, you have to load an Operating System, in this case we use Debian. First, you have to put Rapsbian on a microSD, which you plug into your laptop on one of the USB ports with the tiny microSD-to-USB adapters you get for like $10. On Linux, you just use dd to write the image, but first you have to download it from here, pick either the Desktop or Lite version. The Lite is a lot smaller. 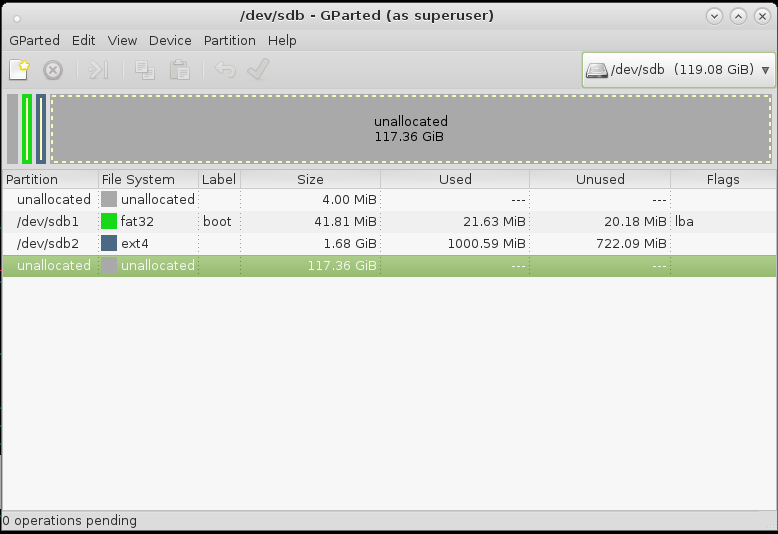 Now, put the microSD in the USB-to-microSD adapter and plug it into your Linux laptop. Okay, mine isn’t mounted. So now you’re ready to put Raspbian on it. You should’ve downloaded something like 2017-09-07-raspbian-stretch-lite.zip, you have to unzip it and write it to your microSD. 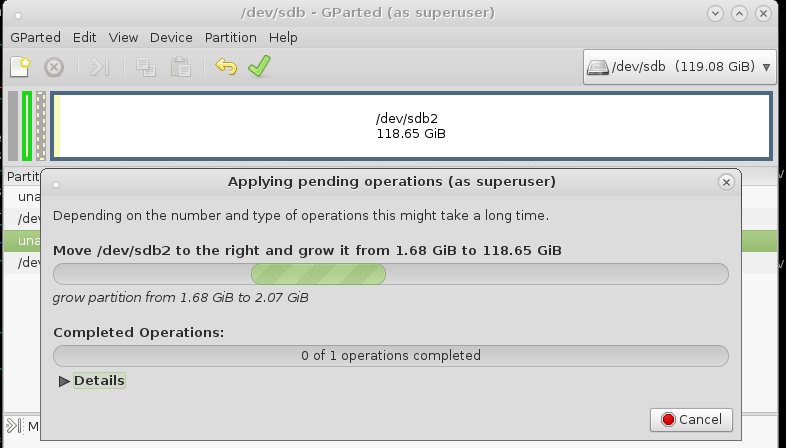 Since you’re overwriting the WHOLE disk, you just specify the disk like /dev/sdb, rather than the partition like /dev/sdb1, make sure not to skip that step. when it’s done, you can eject your USB/microSD and put it in the slot on the bottom of your Rapsberry Pi 3 and boot it!